StandUnited | Take a Stand. Make an Impact | Petition | Keep Our Prescription Drugs Affordable! Senate Finance Committee : Keep Our Prescription Drugs Affordable! Washington is considering a rule that would eliminate current Medicare Part D drug rebates, which could reduce supplemental benefits and raise the cost of Medicare Advantage Part D premiums. Congress is learning more about the rule and your Senator needs to hear from you before the Senate Finance Committee holds a hearing on this issue on April 9. 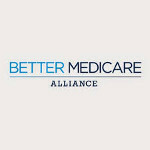 Better Medicare Alliance has a goal to send 5,000 letters to the Senate Finance Committee before the April 9 hearing. Start your letter below and make sure that your senator understands the importance of keeping prescription drug coverage affordable. NOTE: By signing the petition, you agree to have an email automatically sent to your lawmaker stating your opposition of this rule. 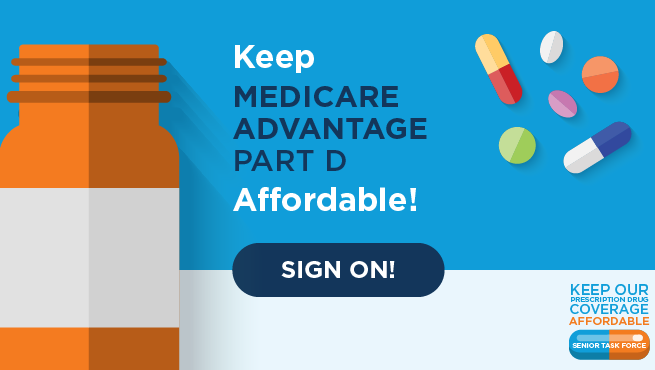 As your constituent, I am writing to ask you to oppose any changes to the Medicare Part D program that would eliminate current manufacturer drug rebates and increase costs for seniors. The Department of Health and Human Services (HHS) and the Office of the Inspector General (OIG) are considering a rule that would eliminate the use of current manufacturer drug rebates in Part D. If this rule is finalized, it could reduce supplemental benefits like vision and dental care, increase the average Medicare Advantage premium by 50% and increase out-of-pocket costs for seniors who currently have $0-premium Medicare Advantage plans. More than half of Medicare Advantage beneficiaries live on less than $30,000 annually and cannot afford to see their health care costs rise. Please act now to protect seniors and oppose the planned elimination of current manufacturer drug rebates in Medicare Part D.